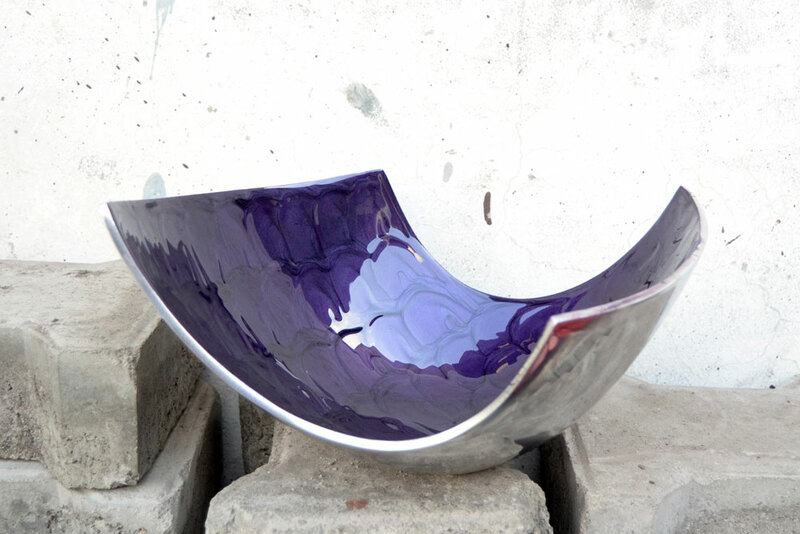 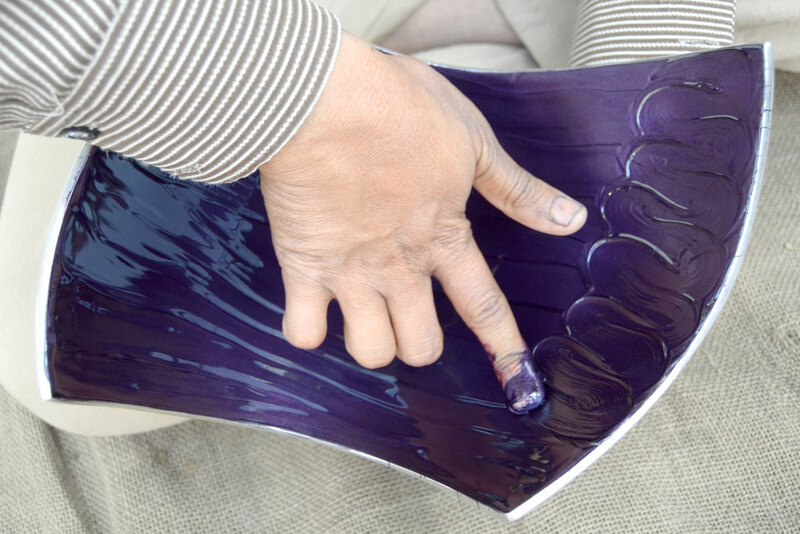 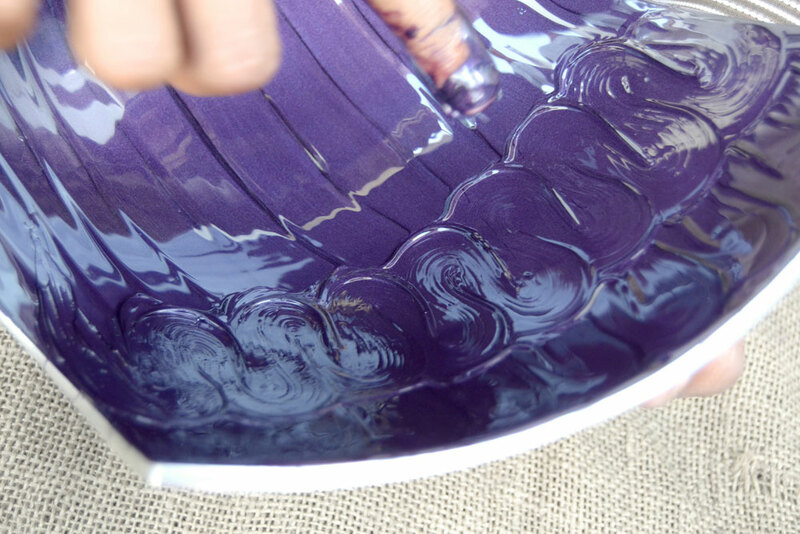 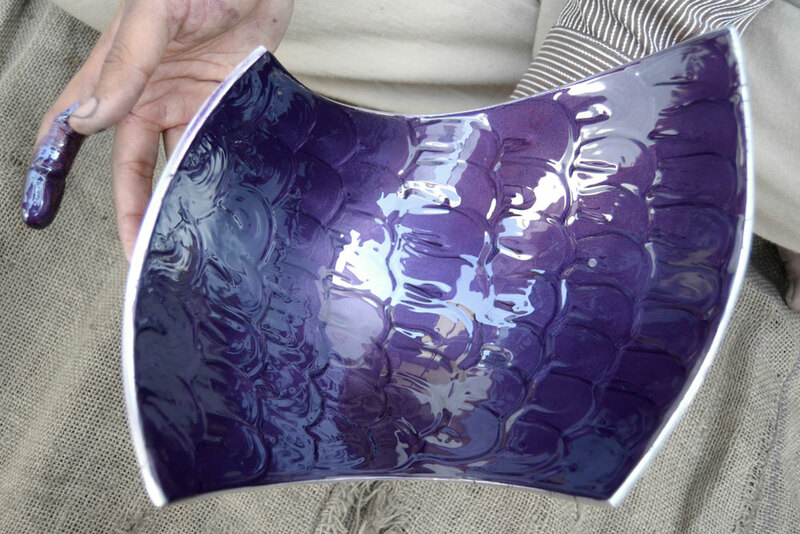 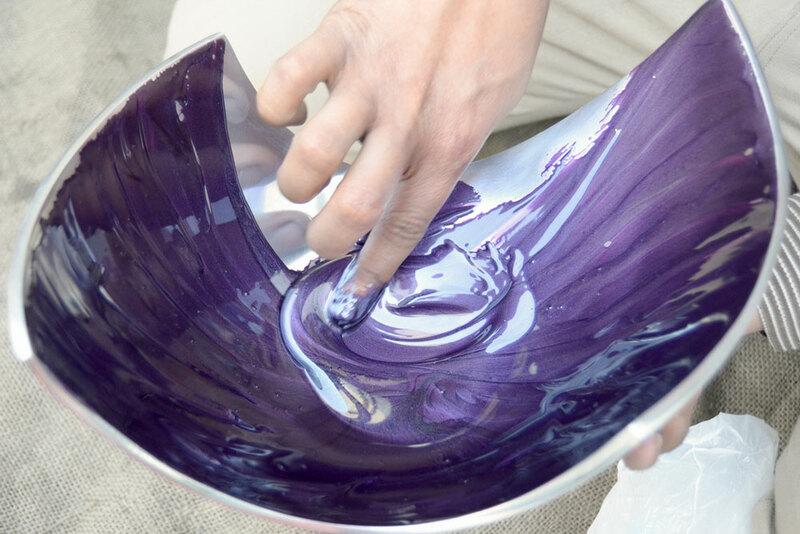 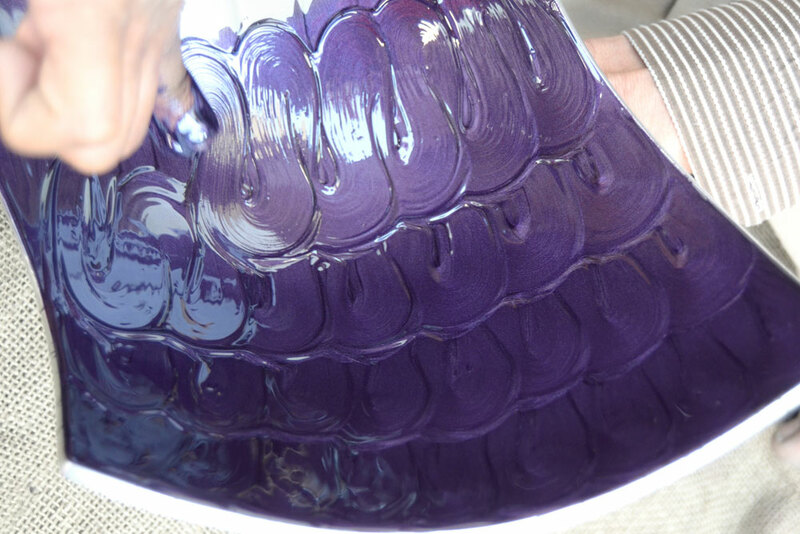 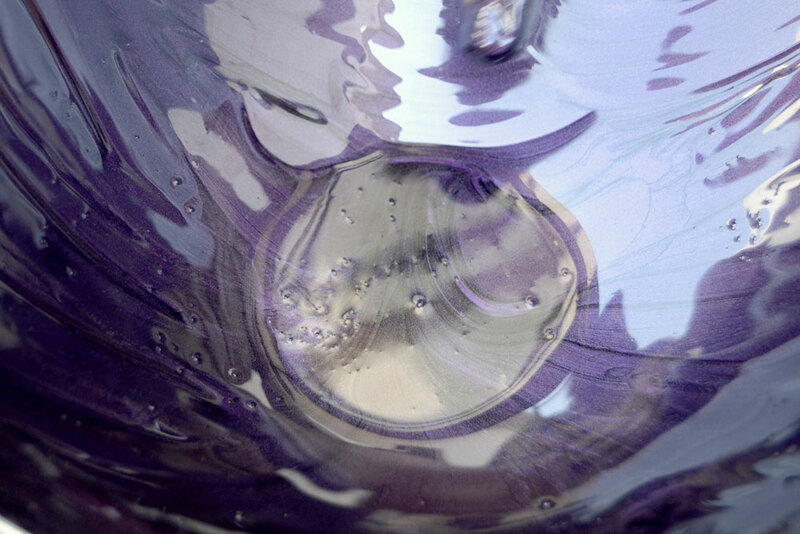 Amazing bowls, platters, vases and a variety of other products are created using the enamel paint technique. 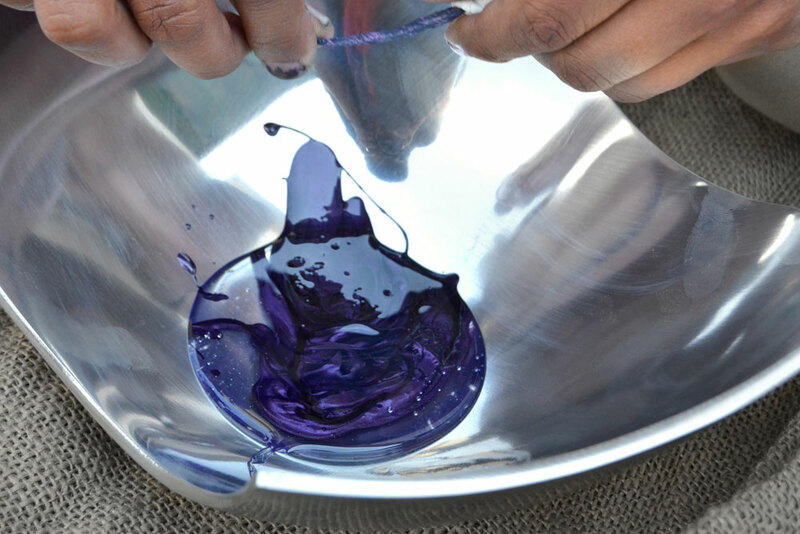 Most popular in Moradabad (Uttar Pradesh), this is often used on steel. 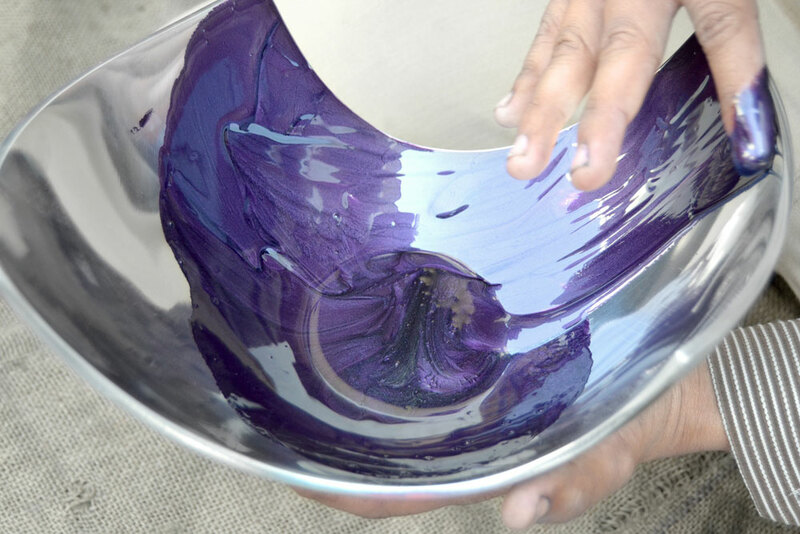 Enamel paint is actually a mixture of dye color, hardner and lacquer. 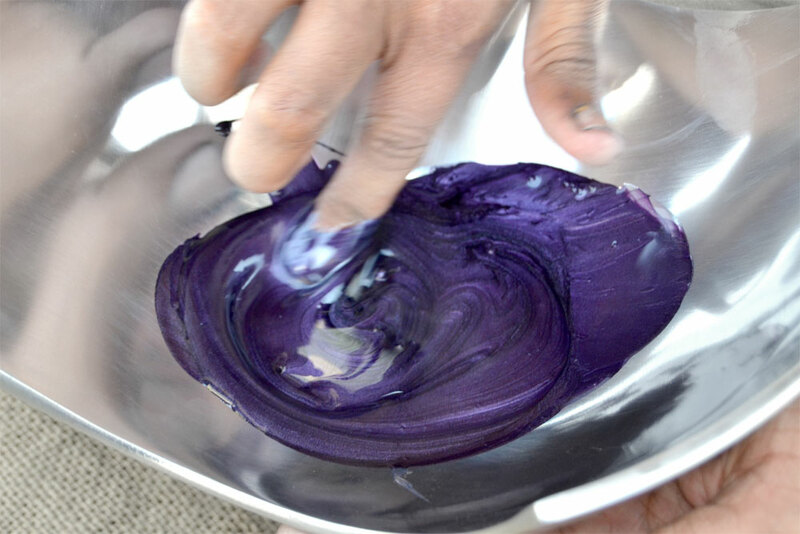 When mixed well, this is applied on the metal using fingers or brush. 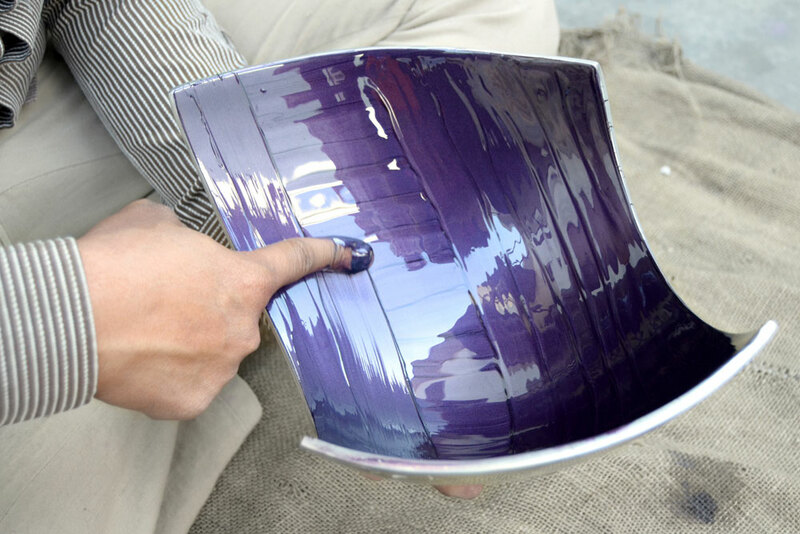 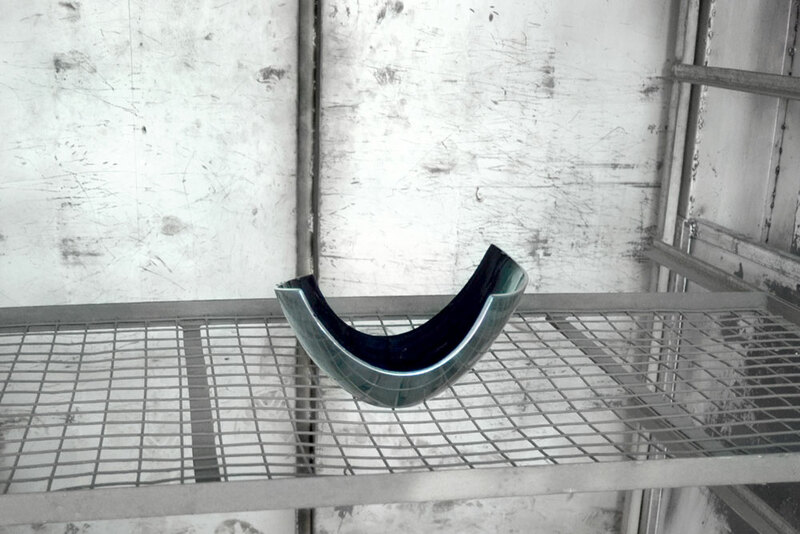 The product is then left to sun-dry before it is heated in a furnace for about 5 minutes to fuse the enamel with the steel.